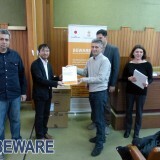 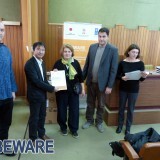 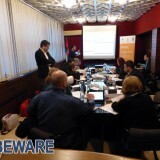 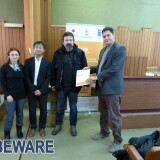 The last of the four BEWARE training of local authorities within the framework of BEWARE project took place. 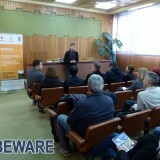 The following municipalities participated: Jagodina, Svilajnac, Smederevska Palanka, Paraćin, Kladovo, Majdanpek and Negotin. 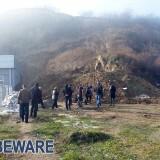 In operative and friendly athmosphere theoretical and practical aspects of landslide topics and their recording were elaborated. 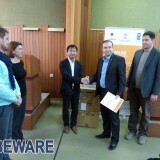 On the first day, donated equipment (computer, tablet and navigation device) was officially handed-over to local representatives by central UNDP representatives together with UNDP Serbia, during which officials, Naoki Nihei and Žarko Petrović, addressed the audience. 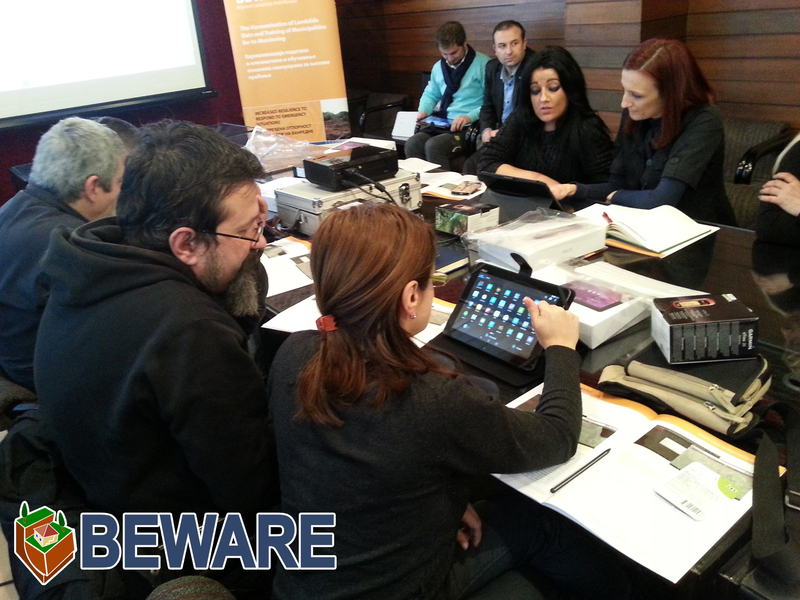 Operative part started with introduction to theoretical principles and demonstrative exercises that are considered necessary for realizing future BEWARE activities by participants. 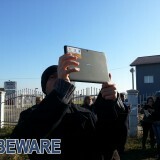 It lasted from 11 AM till 19 PM with several appropriate recesses. 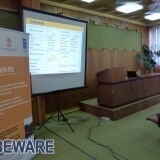 The following day started with field training, and included visit to a particular location, pre-defined earlier during the field activites of BEWARE teams. 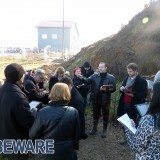 It was a landslide in Gilje, near Jagodina, where participants practically learned the technique of recording a landslide on an instructive example. 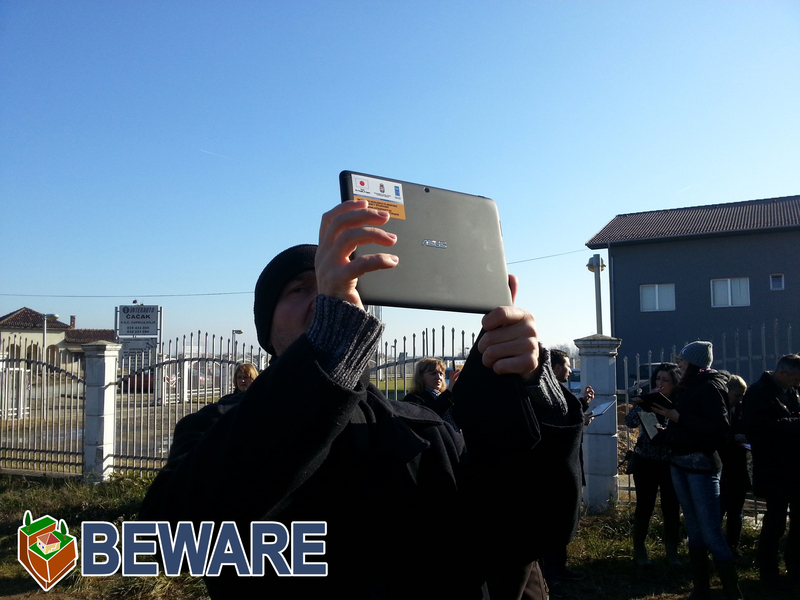 Therein, they were familiarized with basic functions of field equipment (tablet and navigation device) and learned to handle it. 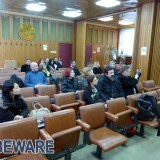 After the field work the participants had lunch together, where they continued discussions and socializing with instructors and among each-other. 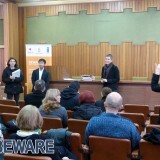 All participants completed the training successfully.